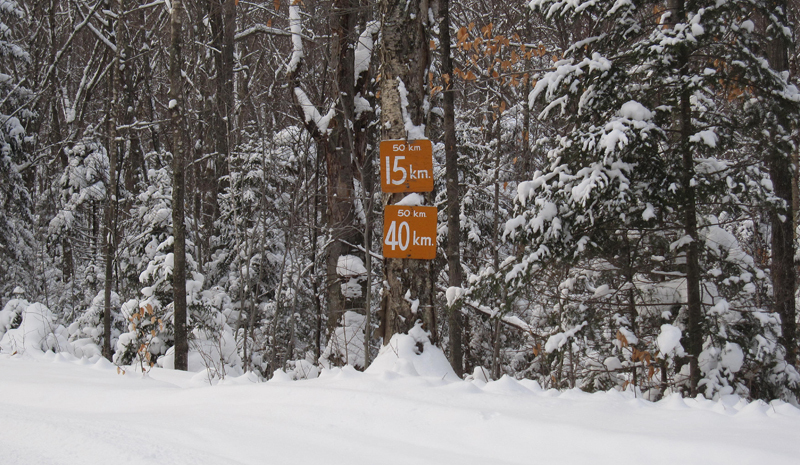 Adirondack Outdoor Recreation Report: Let the Sliding on Snow Begin! Anyone ready for the Lake Placid Loppet?! 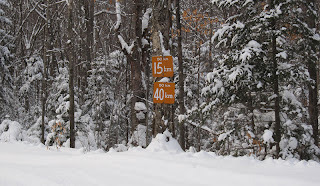 Check out my recent ski report at the Lake Placid CVB site.